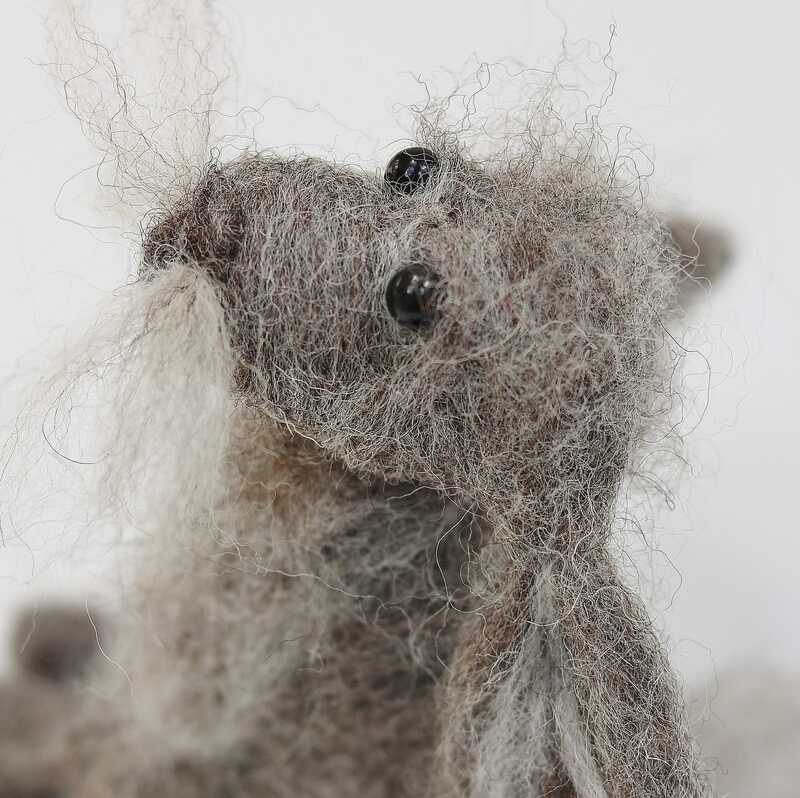 Why not arrive early and make full use of free entry to the beautiful house, museum and gardens. 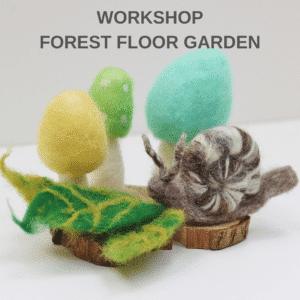 I am so excited to bring my popular workshops to the beautiful Cusworth Hall near Doncaster. 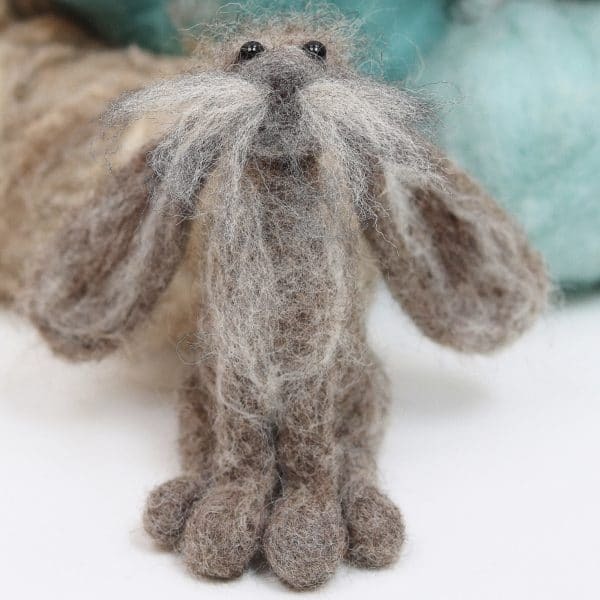 My hare workshops are great fun using lovely British Shetland and Jacob needle felting wool. 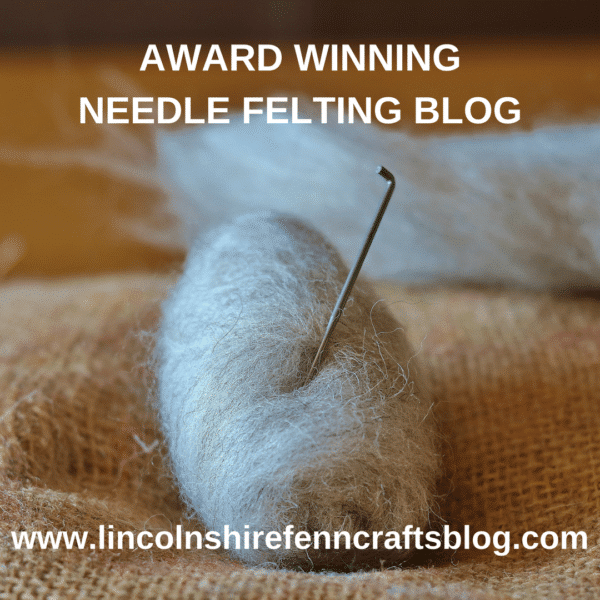 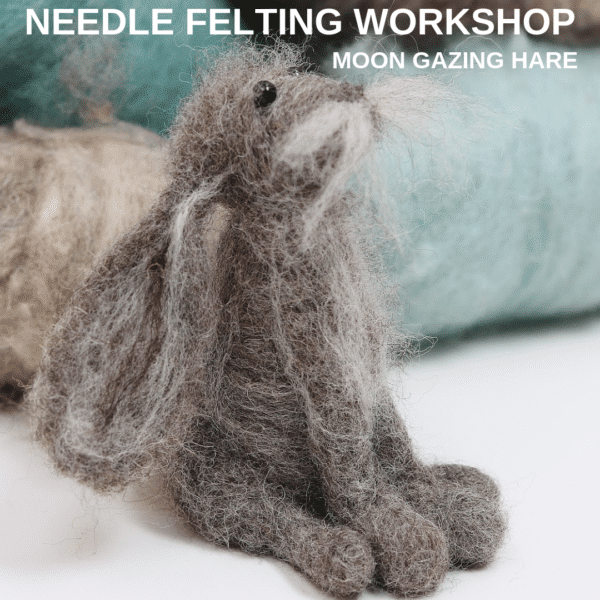 You will receive one to one tuition whilst learning the basics of needle felting. 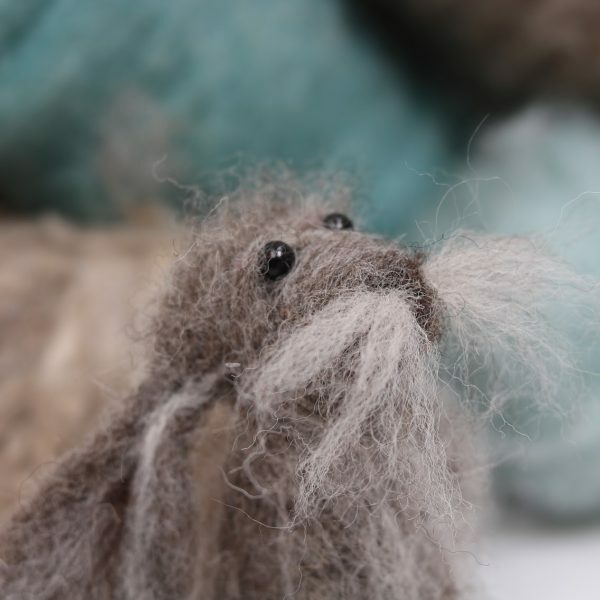 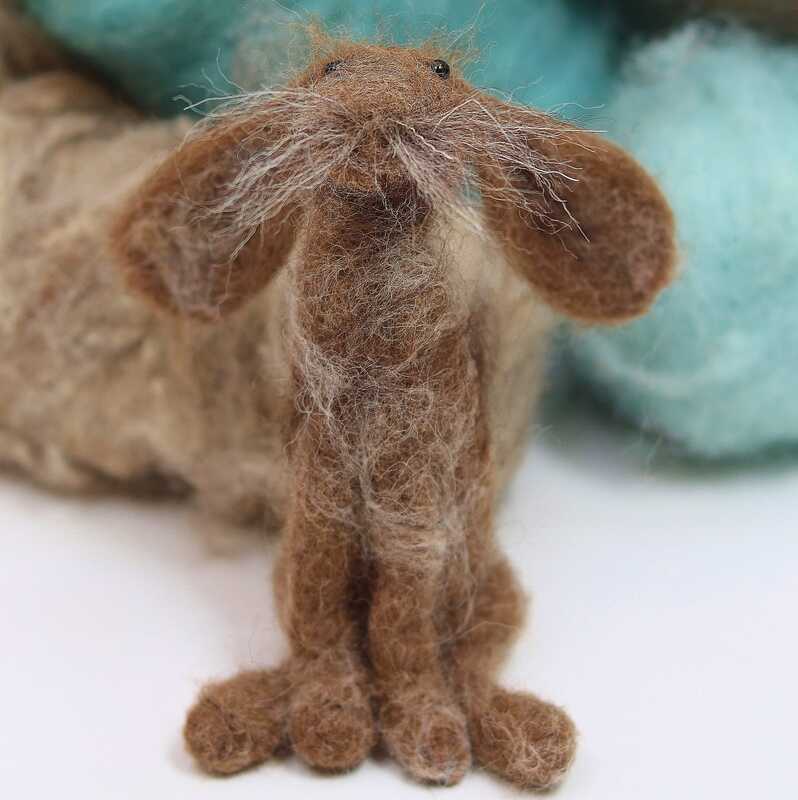 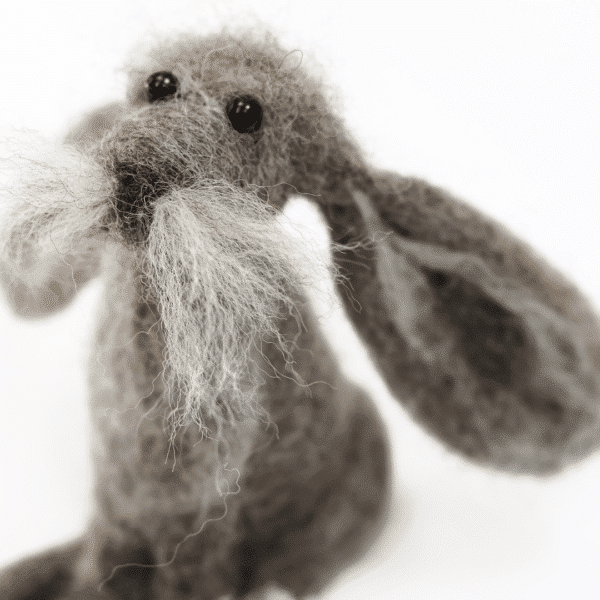 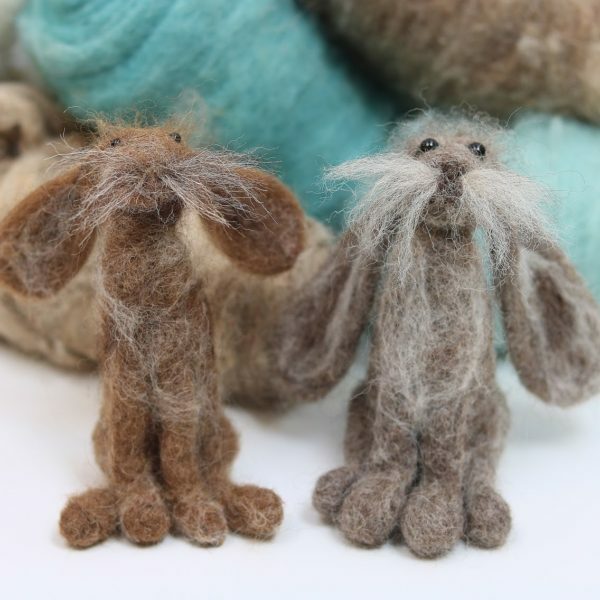 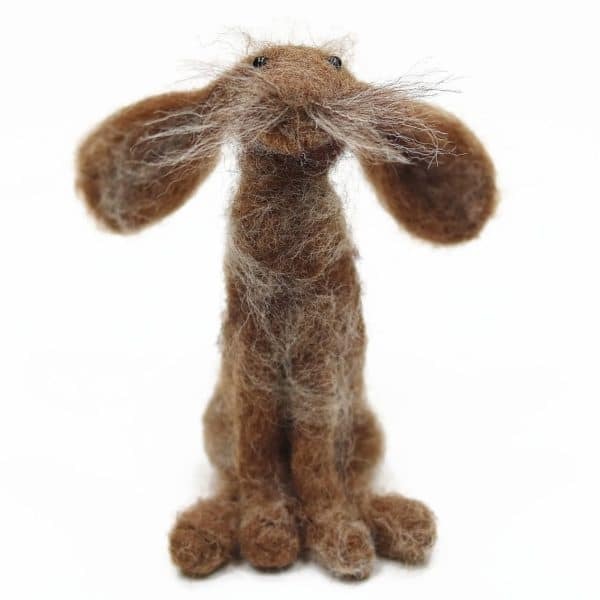 At the end of the afternoon you will have created a beautiful needle felted hare to take home with you as well as a new set of creative skills.